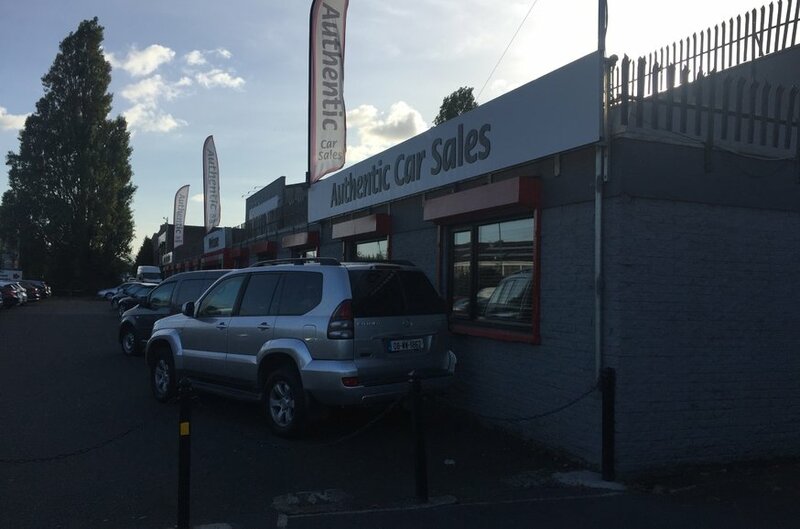 The subject property is located off the northern side of John F Kennedy Drive, which is situated to the north of Naas Road and to the east of the Nangor Road. The surrounding area comprises a variety of light industrial/warehouse facilities mainly dating from the 1960s/1970s together with some limited more modern infill developments and partially redeveloped buildings. 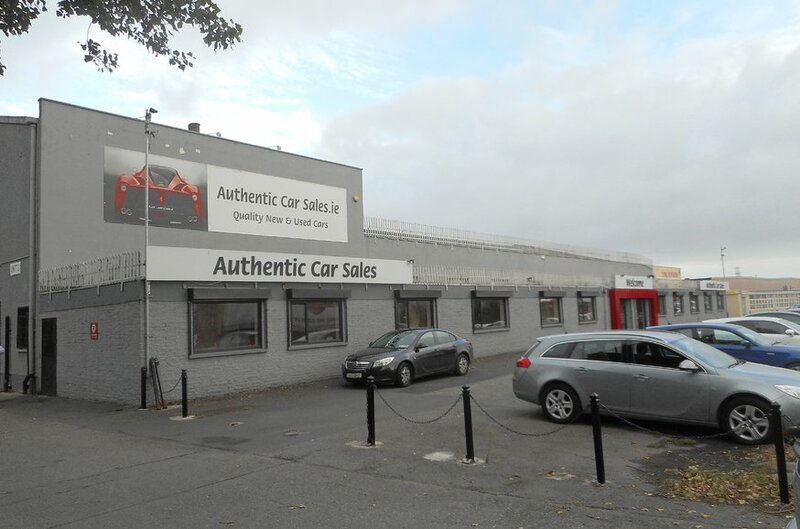 The subject property is located off the northern side of John F Kennedy Drive, which is situated to the north of Naas Road and to the east of the Nangor Road. 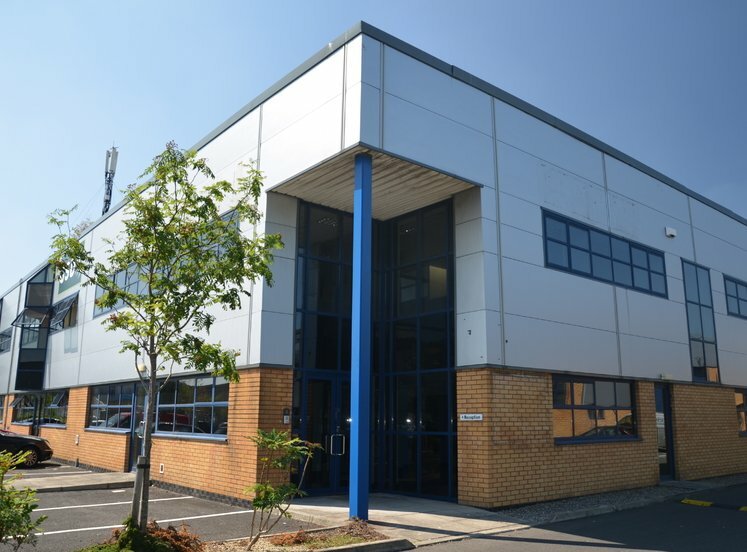 The surrounding area comprises a variety of light industrial/warehouse facilities mainly dating from the 1960s/1970s together with some limited more modern infill developments and partially redeveloped buildings. 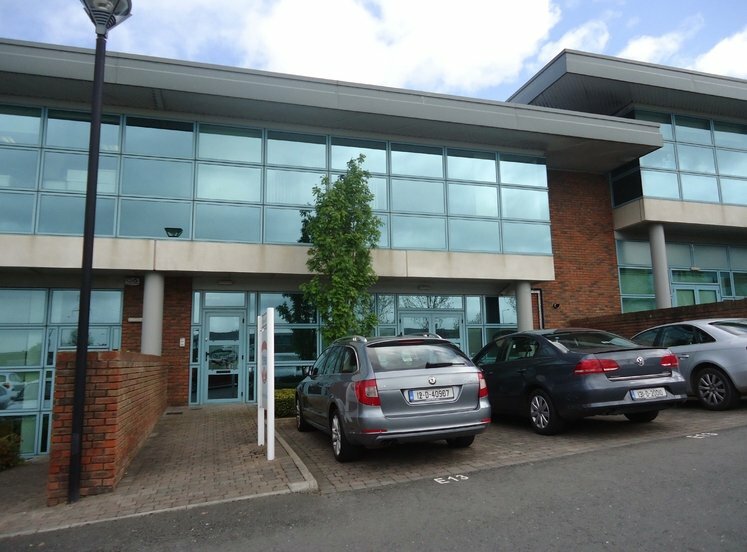 The general occupier profile of the immediate area is characterised by smaller or independent national occupiers for the most part with businesses in JFK Industrial Estate including Lennox, John Healy Limited, MG Crash Repair, while those in the wider area include Frank Keane BMW, Advanced Pitstop, FBD Insurance and BOC Gases. 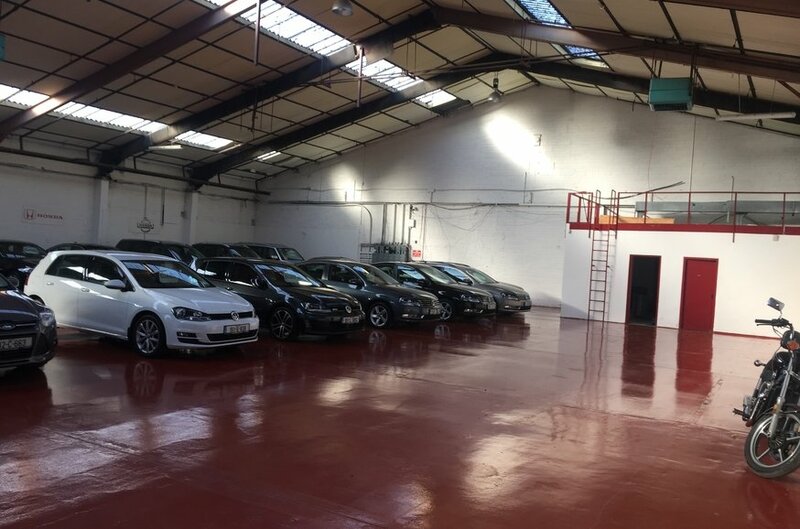 The property comprises a semi-detached industrial building with showrooms and offices to the front and warehouse area to the remainder which fronts onto JFK Drive. The building is of metal portal frame construction with concrete block infill walls under a pitched corrugated roof with asbestos content. The warehouse area has a concrete floor, fluorescent strip lighting and has access via one roller shutter door to the side. The warehouse area has a clear internal height of approximately 4.8 metres, which rises to 7 metres in the higher section. 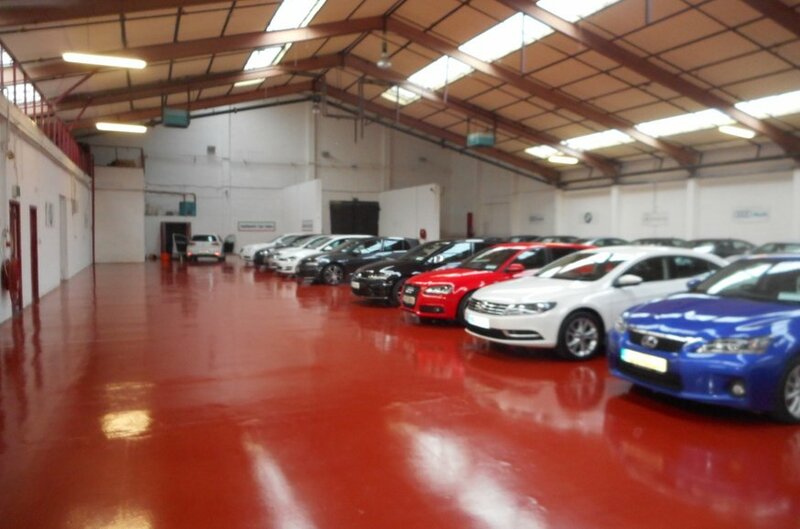 The showrooms and offices to the front are finished to a good standard with plastered and painted walls and ceilings, fluorescent strip lighting, wall mounted electric storage heaters, ceramic tile covered floors and has the benefit of intruder and fire alarms. Outside to the front, there is spacious car parking for approximately 25 cars.